Brenda Davis and Vesanto Melina explore the health benefits of vegan diets compared to other dietary choices; explain protein and amino acid requirements at various stages of life; describe fats and essential fatty acids and their value in plant-based diets; investigate carbohydrate facts and fallacies; reveal the truth about wheat, gluten, and grains; pinpoint where to obtain calcium, iron, zinc, and other minerals without animal products; clarify the importance of obtaining vitamin B12; and show how to attain optimal nutrition during pregnancy and lactation. Then you might be going about things the wrong way. Let’s face it. Despite a flood of information and advice, we’re getting sicker and fatter all the time. That’s because the vast majority of “conventional” advice is outdated, wrong-headed, and just plain ineffective. 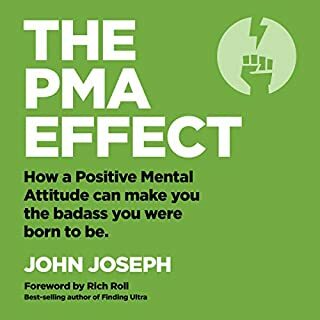 Within this storm of bad news and bad advice, there’s a growing tribe of outliers who have managed to lose hundreds of pounds, reverse “impossible to cure” diseases, and even - to their own shock and delight - become fit and high-performing athletes. Their stories don’t get a lot of media attention because they aren’t selling anything. No pills, powders, or potions. No expensive workout gadgets. No late-night informercial magic formulas. They simply rediscovered some basic, natural truths about the human animal. What we’re designed to eat. How we’re designed to move. And how we’re meant to think and feel. When we get away from our natural heritage, we suffer. When we return to it, we thrive. 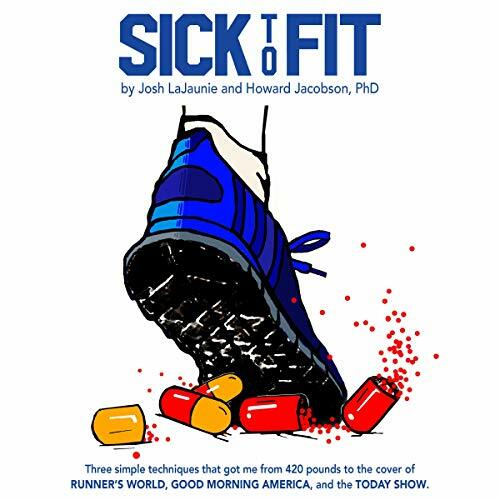 Listen to Sick to Fit to discover how Josh LaJaunie went from a 420-pound food addict to the cover of Runner’s World magazine, as well as live appearances on Good Morning America and The Today Show. 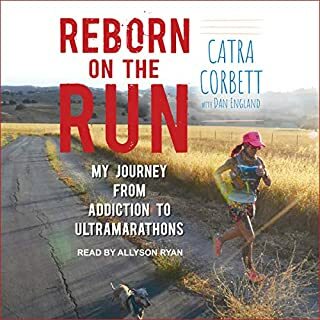 Discover the simple secrets for a healthy life that have transformed dozens of members of the Missing Chins Run Club and hundreds of clients of WellStart Health from sick and sad to fit and fulfilled. A MUST LISTEN ! After following the guidance you will find in this book, your life will never be the same.! The real and raw nature of their Socratic method toward self discovery is life altering. Be prepared to face the pig, run FAST and celebrate the even most minute changes toward their Menu, Mindset and Movement approach. 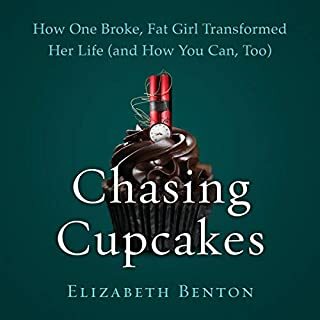 When faced with the dark shadows of a cancer diagnosis, I stumbled upon this modern day superheroes of health coaching. My life has done a 180 thanks to these guys! If you want to do better, this book will guide you there. If you want to go from Sick to Fit, download it today! 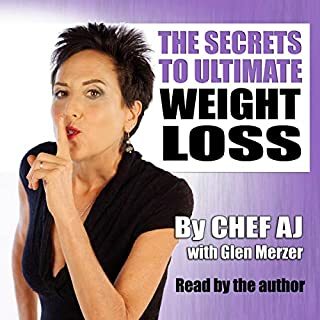 One of the best diet and fitness books I’ve listened to. Even after reading China Study, Whole, Protienaholic and much frim Joel Fuhrman, this book stands out. Joshua LaJaunie’s passion, humor, charisma, sincerity, and total conviction comes through loud and clear. The authors’ candid conversation at the end is a nice bonus. 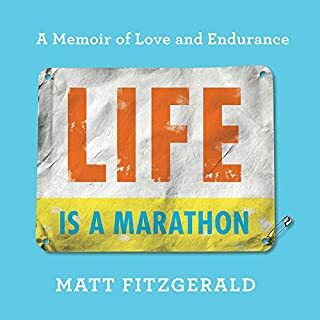 Very highly recommended, despite a few glitches, and a dry chapter near the beginning. Not to split hairs, but I question the placement of chapter 3 about perfectionism, (which the Audible app lists as chapter 4) before the authors make their main arguments. There is nothing wrong with this chapter, but it would have been better if it came later in the book. I’m glad I persevered because the rest is absolutely fantastic. I’ll be relistening again and again, starting right now. Well worth your time. The information here wasn't especially useful. It read like a motivational speech. Get up and love, eat better, eat whole foods, don't shame yourself for failing, just keep moving forward. 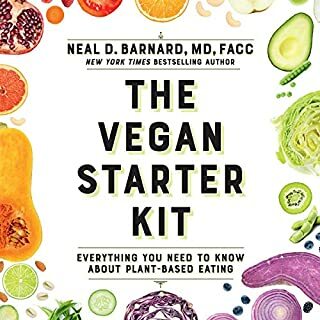 Useful information if you've never read any other whole food plant based weight loss books, otherwise there are way better books. Pros: I really like Josh's accent. I could listen to him read anything.